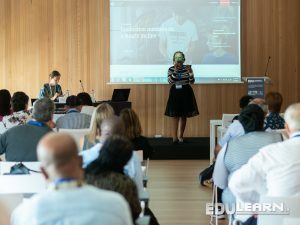 EDULEARN is one of the largest international education conferences for lecturers, researchers, technologists and professionals from the educational sector. After 10 years, it has become a reference event where more than 800 experts from 80 countries will get together to present their projects and share their knowledge on teaching and learning methodologies and educational innovations. 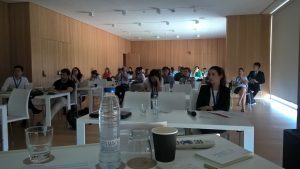 The 10th anniversary of EDULEARN is sure to be among the most successful education conferences in Europe. 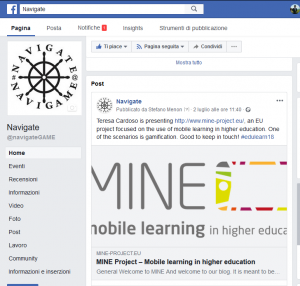 Other topics and sessions were related to mobile technologies and pedagogies, which makes the adventure of learning, teaching and researching quite an enriching ativivity!